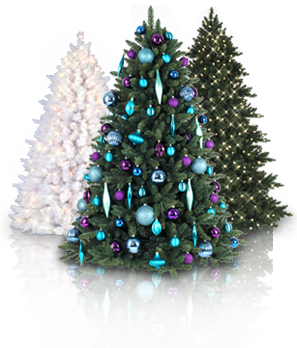 At Christmas Tree Market, we aim not only to provide you with high-quality and affordable holiday decorations, but also to improve the quality of your home décor through quick, convenient, and inexpensive decorating tips and ideas. The Christmas Tree Market Blog gives relevant, practical, and professional advice on home décor, style, organization, and entertaining. With the help of Jennifer Lutz, our resident home décor stylist, CTM at Home, the Christmas Tree Market blog, provides expert information and resources on how to achieve a stylish home you can live in.